Produced by Liam Hurley. Published by Cara-$el. 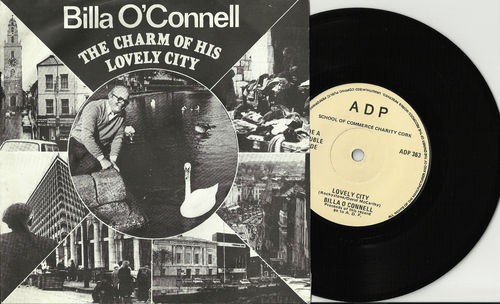 Charity single released in aid of deprived people by the School Of Commerce Charity of Cork. Undated but most likely released in the '80s.